The following organizations provide support for parents and families. They advocate the important role of families in their children’s education-especially in the mathematics area. 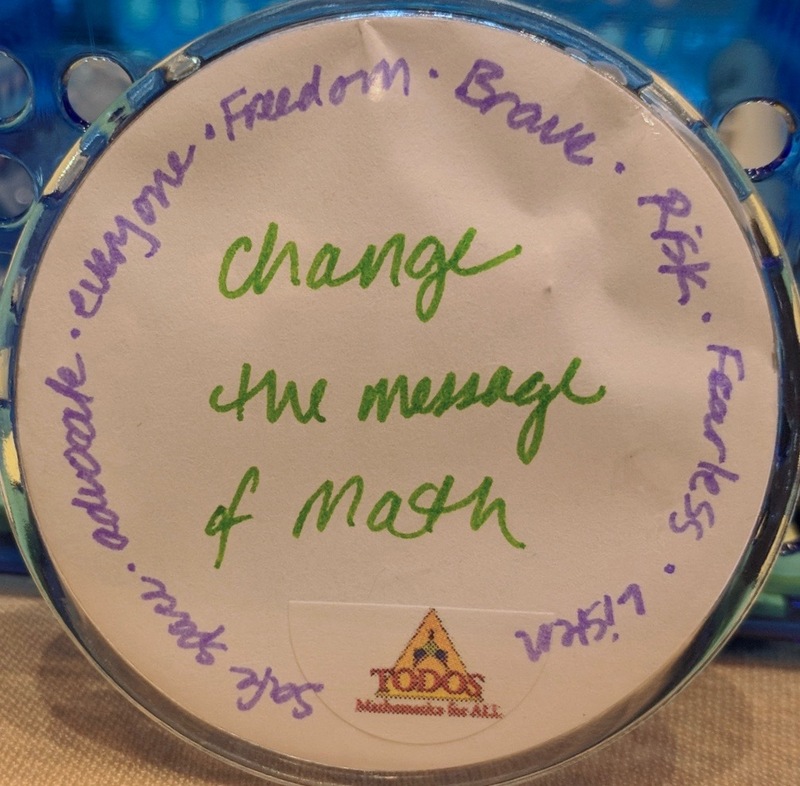 NCTM is the public voice of mathematics education, supporting teachers to ensure equitable mathematics learning of the highest quality for all students through vision, leadership, professional development, and research. The role that parents, guardians, and families play in student success in mathematics is as powerful as that of teachers! Parents personal experiences, attitudes, understandings (and misunderstandings!) are often transferred to students. As your child’s chief role model, you can do so much to assist and support your child’s learning of mathematics in school. "Colorín Colorado is the premier national website serving educators and families of English language learners (ELLs) in Grades PreK-12." "Colorín Colorado es el principal sitio web nacional que presta servicio a maestros y familias de estudiantes del idioma inglés (ELLs) de los grados PreK-12." NAEYC "understands how important a child's education and development are to parents and families" and so provides resources developed to "support families in their early childhood education and parenting needs. FANS is a parent outreach project that aims to inform parents about the standards in mathematics, science, and technology adopted by the New Jersey State Board of Education in May 1996, to involve parents in helping their children reach the standards; and to encourage parents to support the local implementation of the standards." The EQUALS programs, created by people who understand classroom and family life, present ways of learning and thinking about mathematics that help build success for all students. The Mathematics Education Collaborative (MEC) is an organization, led by Ruth Parker, that works with schools, districts and math projects throughout the country to help them engage their parents and public in support of mathematics reform efforts. Parents can attend the summer mathematics courses offered for teachers, funded through scholarships, and large scale community information sessions about mathematics and math reform. MAPPS, a project developed at the University of Arizona, seeks to support children and families in their learning and enjoyment of mathematics. To accomplish this, we enlist the support of children, families, teachers and schools. "Project PRISM used a combination of strategies to involve the public, and especially parents, in community-centered discussions of mathematics and science educating. Now concluded, the project produced an outreach kit, entitled Parents as Leaders in Science and Mathematics Education Reform." Banneker members are deeply committed to finding solutions to the problems that must be solved in order for African-American children to have equitable opportunities to study and achieve in mathematics. Promote leadership among women in the broad mathematics education community. Advocate for equity and high quality mathematics education for all students— in particular, Latina/o students.